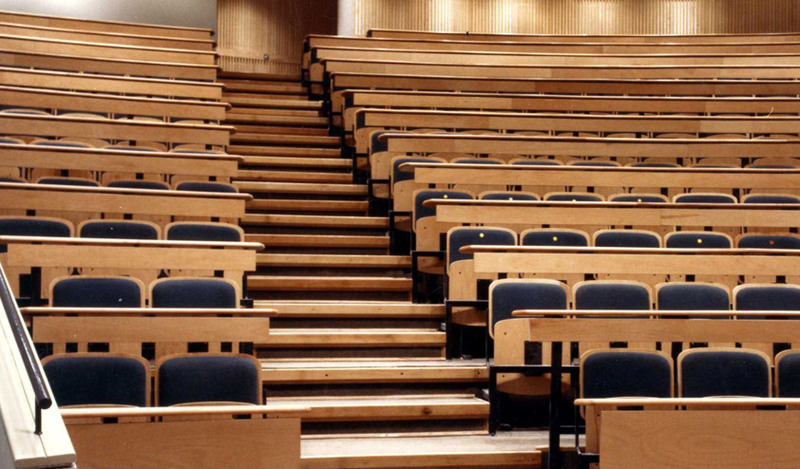 Noel Lawler Consulting Engineers carried out a number of works in numerous D.I.T campus buildings around Dublin city. Firstly, NLCE provided M&E upgrades to the Linen Hall second floor architectural studios and third floor offices. 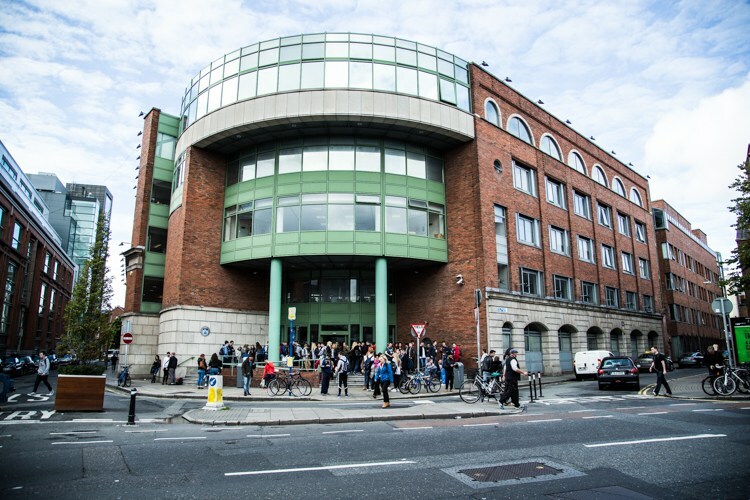 In both Bolton Street campus and Kevin Street campus, fire upgrade works were carried out. These fire upgrades works required a full health and safety audit of the buildings and reports to be drawn up. The new and upgraded fire system measures were then designed and implemented on the campus.